A MUCH-LOVED story about a Catholic Irish-Australian family living in the Surry Hills slums in the post-war years has been turned into an epic play opening in Sydney this month. The Harp in the South follows the lives, loves and losses of the Darcy family who run a boarding house amid the dirt and the squalor of inner city Sydney in the 40s and 50s. It’s a two-part production staged over a mammoth five-and-a-half hours so audiences can be completely immersed in the Darcys’ world. The play is based on a trilogy of novels by Ruth Park and has been adapted for the theatre by award-winning playwright and actress Kate Mulvany. Mulvany, who has Irish hertitage, fell in love with The Harp in the South while growing up. She described it as a “beautiful, sweeping, romantic” saga. “It was just this book that seemed to be on everyone’s shelves,” she said. Guy Simon, Contessa Treffone and Rose Riley in the Sydney Theatre Company's production of The Harp In The South. At the heart of the play are first generation Irish-Australians Margaret and Hugh Darcy and their two daughters Roie (Rowena) and Dolour. Audiences will follow them through the generations and the decades in a production full of song, laughter and tears. Their Irish-born grandma, played by Heather Mitchell, provides many of the gags. There’s also a tight-knit community of neighbours, many of them new immigrants from different parts of the world. The colourful cast of characters includes the notorious madam who runs the brothel next door, nuns and even an Orangeman intent on starting the Troubles in the Darcy’s kitchen. The Harp in the South reflects the life of Surry Hills’ hardscrabble post-war residents – the Irish, the Chinese and the Europeans – who filled its streets with life and colour. One of the play’s central themes is community and “finding a place to belong when you’re far from home” and it celebrates the fellowship that existed among the slum dwellers. But it certainly isn’t all a rose-tinted depiction of the ‘good old days’. Along with the grinding poverty, there’s violence, backstreet abortions, alcoholism and death. 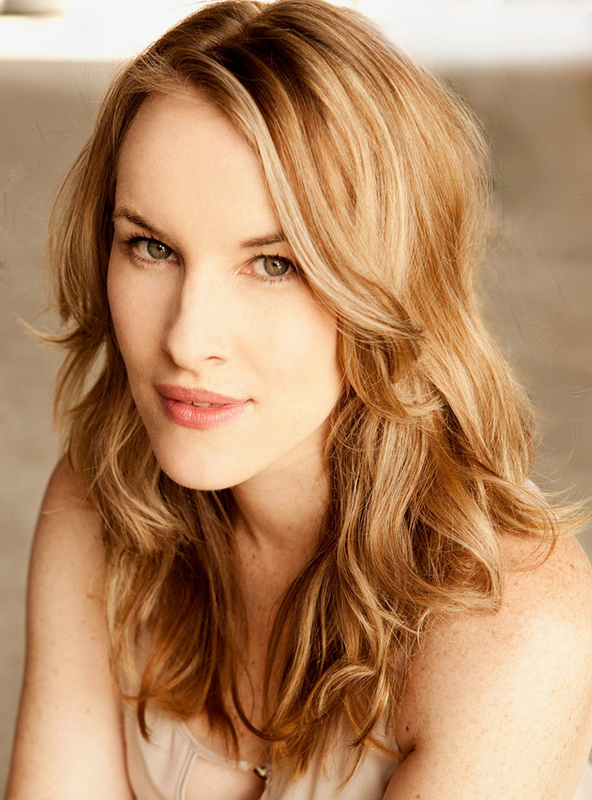 Playwright Kate Mulvany, who adapted Ruth Park's classic for the stage. Park lived in Surry Hills after she got married, so she knew well the conditions firsthand. immigrants might appear to have little in common with the Darcys, Mulvany said they may struggle with some of the same issues. Mulvany wrote the play for the Sydney Theatre Company after being given the commission to adapt an epic novel and turn it into event theatre. Audiences can choose to watch the two-part production on different days, or on the same day with breaks. The 18-strong cast is in rehearsal and has the enormous task of playing 150 parts, switching costumes and personas for what has been described as one of STC’s most ambitious productions. “They’re doing very well with it; I’m sure they’ll turn on me soon,” Mulvany said with a laugh. The Harp in the South runs from August 16 to October 6 in the Roslyn Packer Theatre.